I don’t really get the point of people being on a highway where you pay toll to drive fast and get to work faster and still drive under speed limit. Just take the regular road and block the traffic there, spare us please. So this morning in the three way highway, we had a log truck on the rightmost, petrol truck in the middle lane and a brave Ford Fiesta trying to overtake them both from the left lane. Needless to say there were many angry drivers this morning. I try to be a nice human being and listen to my prayers and mantras and all while driving to work, but I think it is all nullified when I am cussing and waving one finger waves on the way to work. 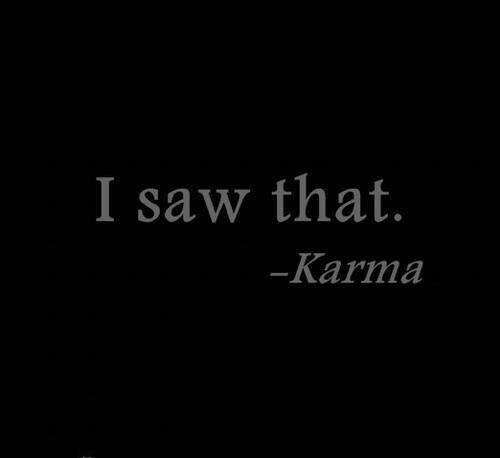 No wonder the good karma side ever weighs down; hey at least I keep it balanced. They say if you want something the universe conspires to make it happen; as you will realize I read a lot of self-help books. My bestie always tells me, one who I lovingly call Yang; we are fans of Grey’s Anatomy and she reminds me a lot of Yang from there. She says if I want a relationship I should at least try. Meet God halfway, and he will meet you there. So I signed up for Match, and saw this great Stir event of course which involved wine so I had to try. This is what I get for trying, the whole world wants to have meeting on Thursday evening and are free to meet. My aesthetician wants to do me a favor and work with me extra after hours on Thursday. A friend needed help with baking on Thursday evening, a volunteer work meeting of course that evening. Radio meetings on that evening, so overall I felt like a total celebrity but only for that evening. I felt like crap not making it to the volunteer meeting, putting a friend down for help, and neglecting my skin. But don’t you worry big guy I am meeting you half way, this also reminds me I need to try and look a little decent by tomorrow. Phew there is a world outside of the kitchen? I never knew. LOL "Just take the regular road and block traffic there, spare us please…."